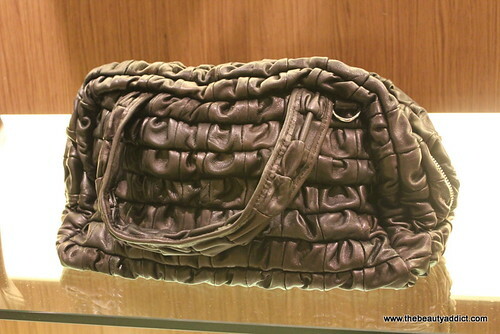 Last March 29, I visited the Bonne Bouche Boutique in Greenbelt 5 to check out their summer collections. 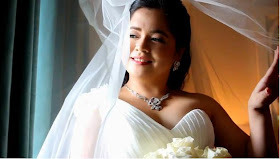 It was an exciting event for a beauty enthusiast like me because I did not only swoon over the nice dresses, bags and accessories but I got to checkout fabulous makeup as well. 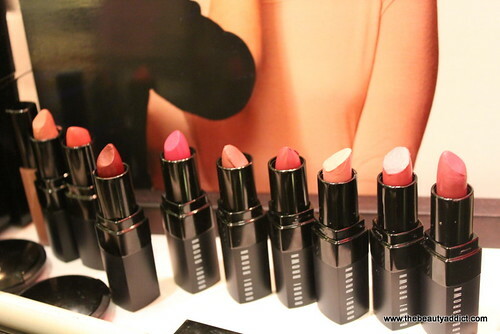 They also invited Bobbi Brown to introduce their Rich Lip Colors with SPF 12 for this event. 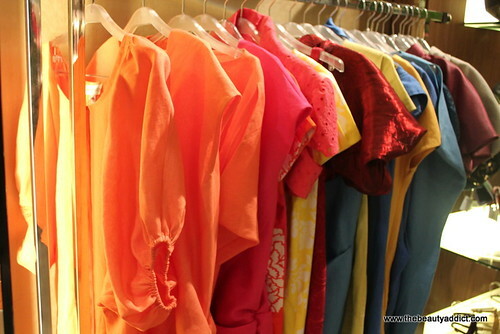 Bonne Bouche Boutique is located at 2F Greenbelt 5. It showcases the works of three well-known personalities in the Philippine fashion world - Michi Calica, Emi Jorge and Elena Bautista. 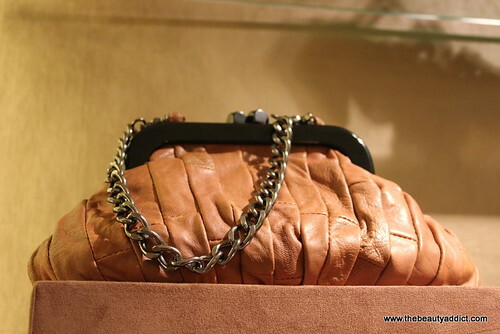 Nicole Sheker Bags. I love these bags. Looks luxurious but surprisingly not THAT expensive. Bonne Bouche Summer Dresses by Michi Calica. Sorry I don't have very nice shots of these beautiful dresses as girls are busy trying them out. Visit Bonne Bouche Facebook Page to see more of these. 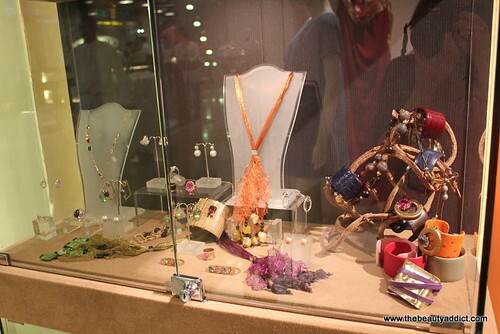 Elena Bautista Jewelries. These are fab! 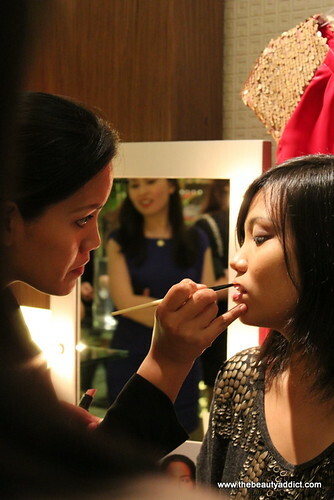 Ina Casas, Bobbi Brown's Marketing Executive, facilitated a makeup demo on how to transform a day to night makeup. I am amazed how easy it is to do smoky eye makeup with BB because of its nice pigmentation. Guests were able to try their Rich Lip Colors too. 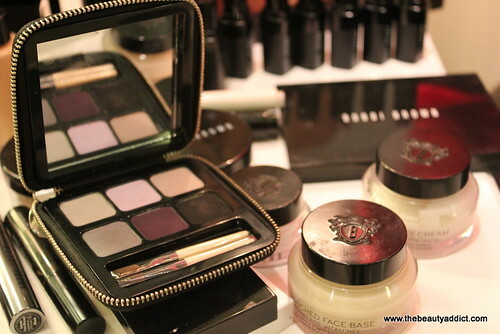 Lusting over the Bobbi Brown makeup palettes! You see that palette with 6 shades? It's Bobbi Brown's new Peony Python Palette. I love the print of the packaging so much. You can check out Sophie's post about it for more photos. 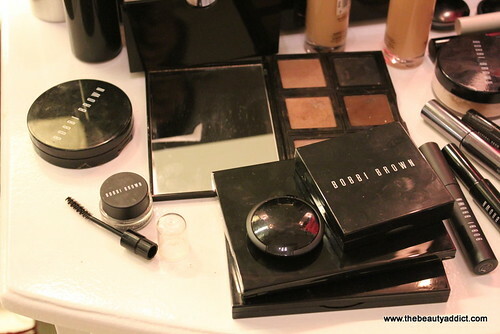 It'll be available at Bobbi Brown counters staring this weekend for Php 3,000. 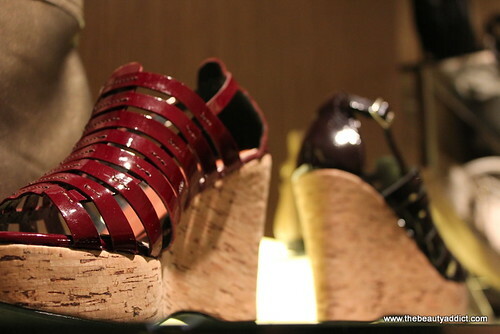 They're available at Rustan's Makati and Shangri-la for Php 1,100. Sorry no swatches. 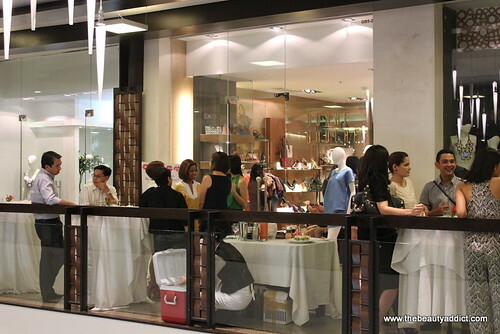 Will drop by at Rustan's one of these days :) Must.try.asap! Summer is really gonna be exciting with all the new collections coming right?